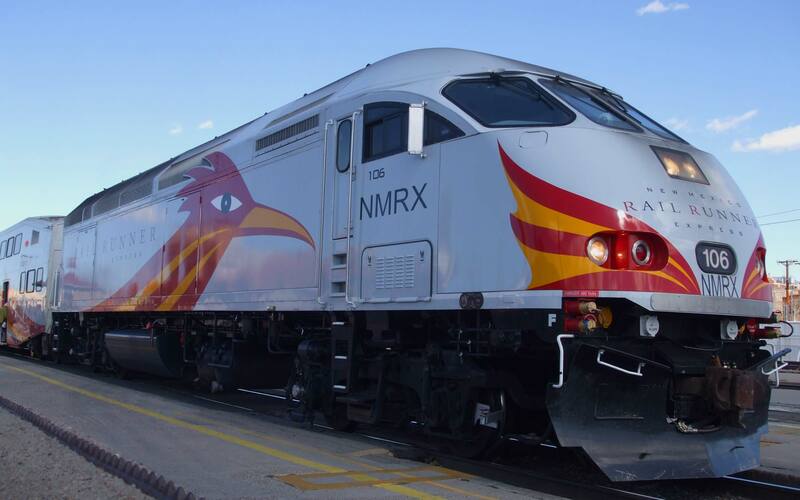 Las Cruces lurched to the left recently, but Sandoval County is attempting to break out of the economic malaise that has infected so much of New Mexico. The “right to work” ordinance which is moving towards final passage is one such effort, but another ordinance has been simultaneously working its way through the County’s legislative process: the Sandoval Oil and Gas Ordinance. We at the Rio Grande Foundation are urging residents of Sandoval County to either show up to the Commission on Thursday, November 16 or send commissioners a note in support of the Stoddard draft, un-amended, for final passage. The meeting will be packed, so get there early! CLICK TO Send Your Email! -The Stoddard draft reflects the input of 1 ½ years of public input and Planning & Zoning and County professional staff work to help the Planning & Zoning Commissioners and County Commissioners sift through an enormous amount of information, focused now on meaningful added regulatory burden on industry. -Every expressed public concern has been addressed in the Stoddard draft by professional county staff either by inclusion, modification or deletion if duplicative or unnecessary. -Every question and concern has been addressed in many public hearings and an intensive Commission workshop, attended by and answered by experts in every aspect of engineering, operations, health, safety, environment, water quality, public interest. -The Constitutional authority and the technical expertise for oil & gas regulation in NM resides with the NM Oil Conservation Division, their staff of engineers, geologists, geophysicists and other scientists who know and understand oil well designs, drilling and operations. They evaluate, permit and supervise the responsible operations throughout our state. -Industry contributes ~1/3 of all annual revenues to the New Mexico state budget. 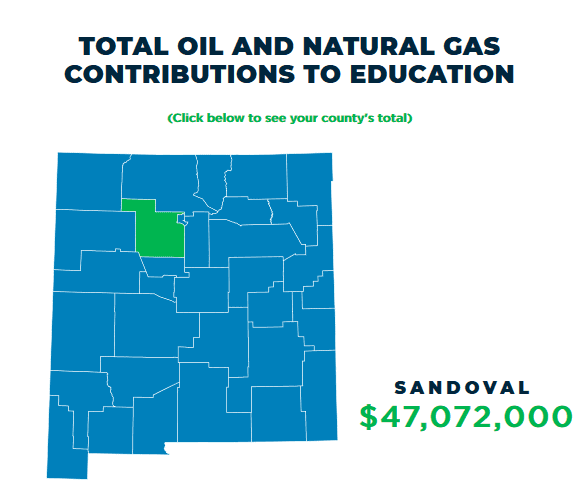 This includes 1/3 of all school funding annually, amounting to about $47 million in Sandoval County, $33.5 million of that going to Rio Rancho schools.